New Year is here! After countless adventures and heartwarming stories about animals, we decided to find some of the funniest and perfectly caught photos of 2017. These fluffy friends are certainly plotting some bad plan. They think that the plan directed by Tom and Jerry cannot be a failure. However, they forgot about one thing. 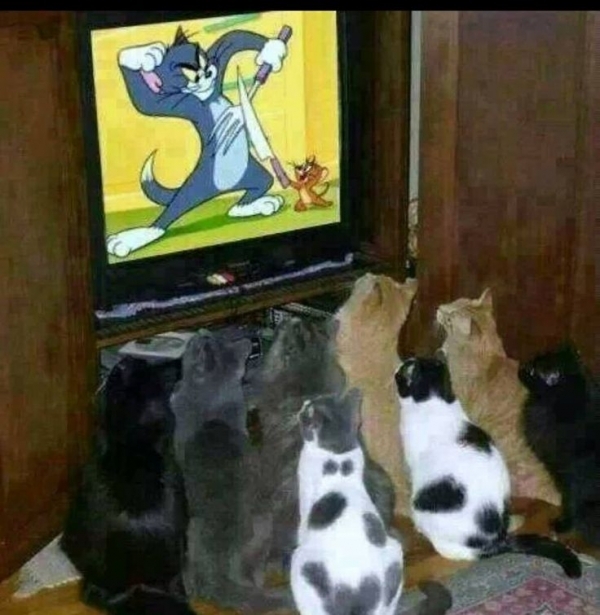 Tom has never managed to catch Jerry, so you can guess how the end of their plan will look like. 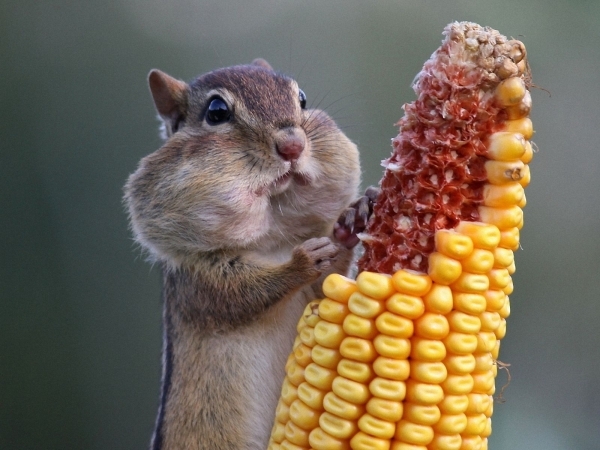 Who has stolen all the corn? I have no idea! It wasn’t me… This is the way squirrels collect food for winter and bury it in the ground. And you know what? They never forget where they buried their food. 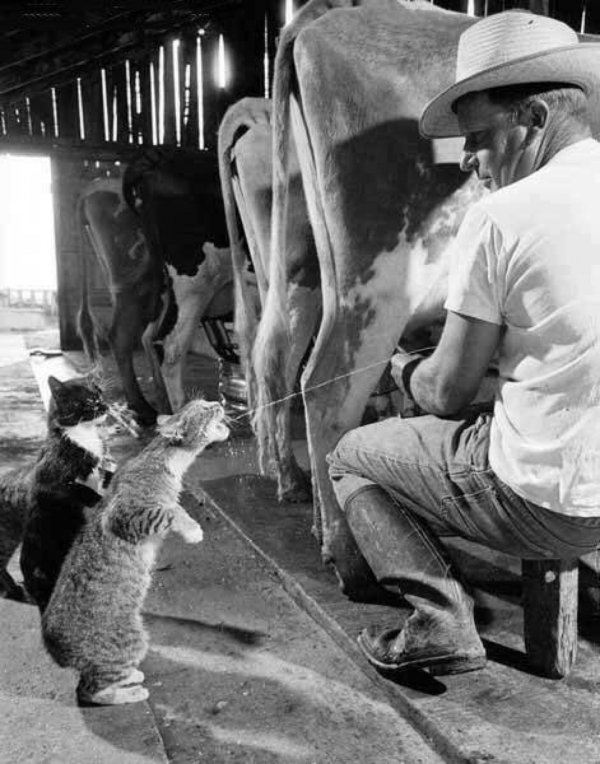 Give me some milk, please! 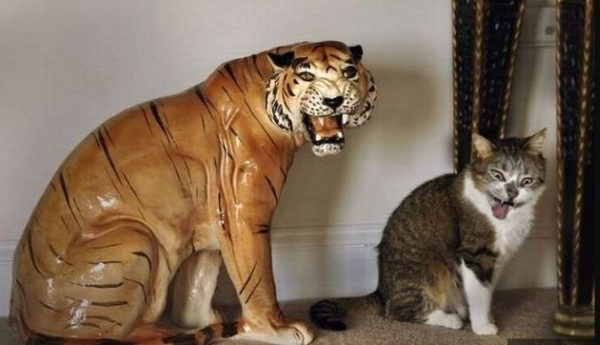 Cats are brilliant, cats are awesome! They are curious and constantly searching for something new. Animals can eat at any time, and it’s impossible to have any meal without them looking directly into your plate. These two fellows have found their own way to get some food. Couple of minutes going around farmer’s legs, the sound of a gentle meow, and the goal is achieved. This dog breed, even though looks like a tiny and elegant Doberman, in fact, it is extremely loud and fast. It’s called a Miniature Pinscher and it’s always “busy”. They always plan and observe what to do next, so it’s not surprising why they are also called “small-time bombs”. It is keenly territorial and takes the watchdog role seriously. But, there are a few not so good sides of these lovely dogs - they are so hyperactive, incredible climbers and clever escape artists. Does this picture remind you of two jumping ping pong balls? 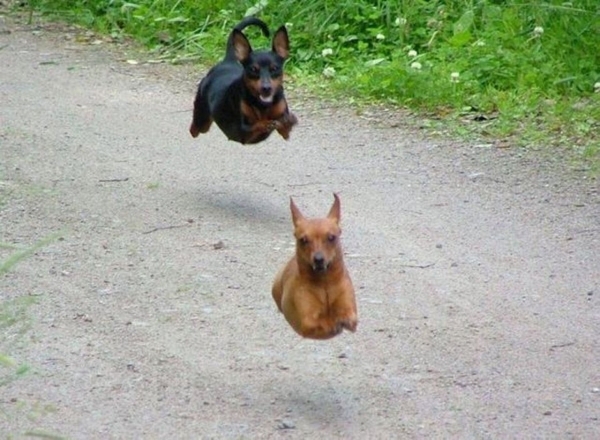 It looks like they’ve just escaped and now are jumping happily through the neighborhood. Here is the cat with a great wish of becoming a tiger! Just a little bit more and she’ll rock it! Strike a pose and that’s it!